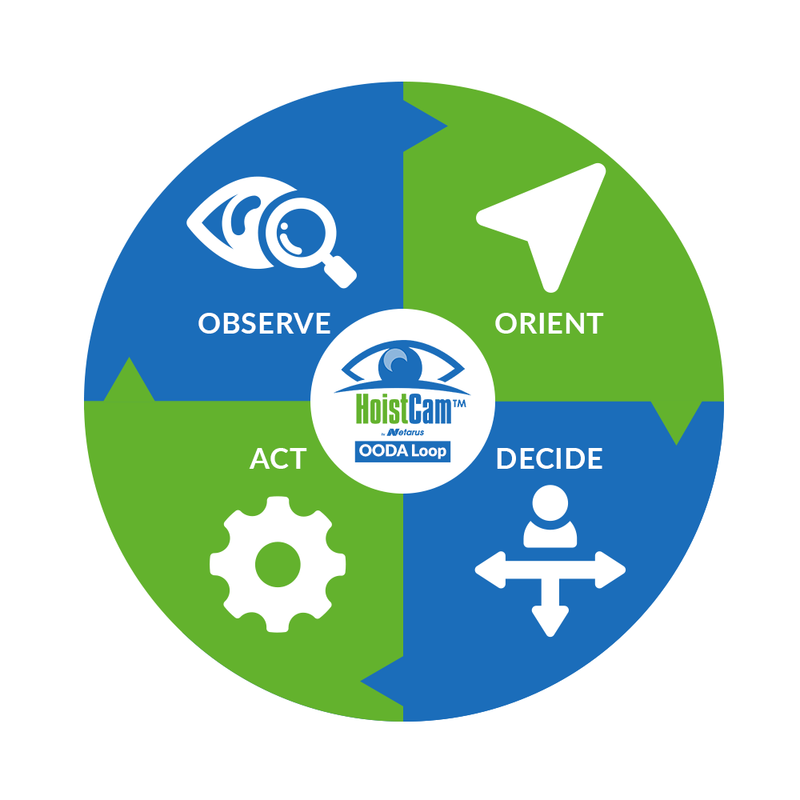 Need to get in contact with someone from HoistCam UK including rental and sales for HoistCam? Here is a list of information to get you started. Thank you for your interest in HoistCam UK. Please use the form below to send us an email.